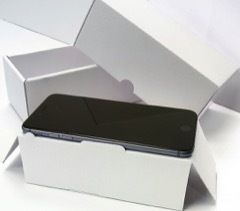 A robust Apple iPhone 6 Plus, iPhone 6s Plus & iPhone 7 Plus box in our proprietary Matte white corrugated board, achieving a low reflection OEM style finish whilst providing protection to the iPhone. 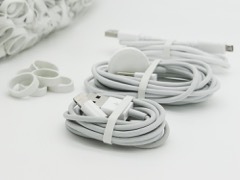 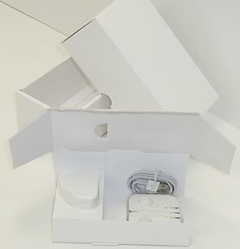 Suitable for Apple iPhone 6 plus, iPhone 6s plus & iPhone 7, the iBox accepts Apple mains power charger, Apple Lighting cable and Apple Earphone PHF. 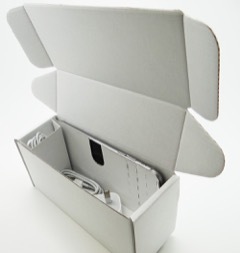 Unique flat-pack style for easy, cost effective storage and shipping - can also be supplied pre-assembled. 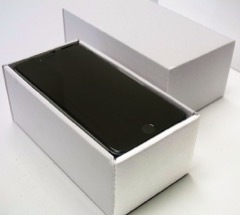 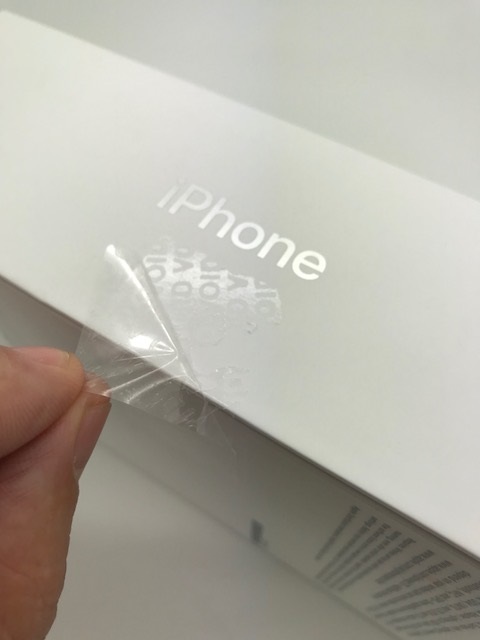 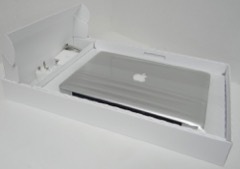 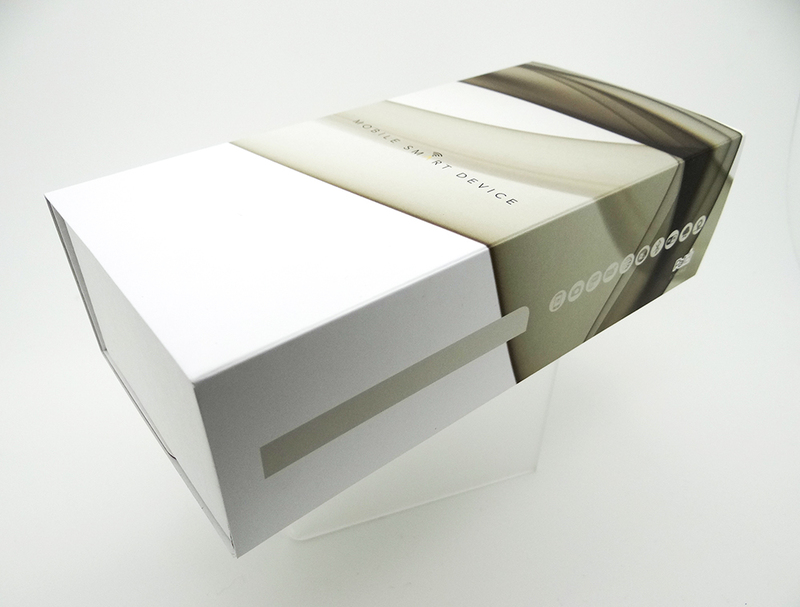 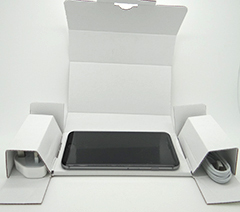 Outer dimensions are similar to OEM Apple iPhone 6 Plus box. 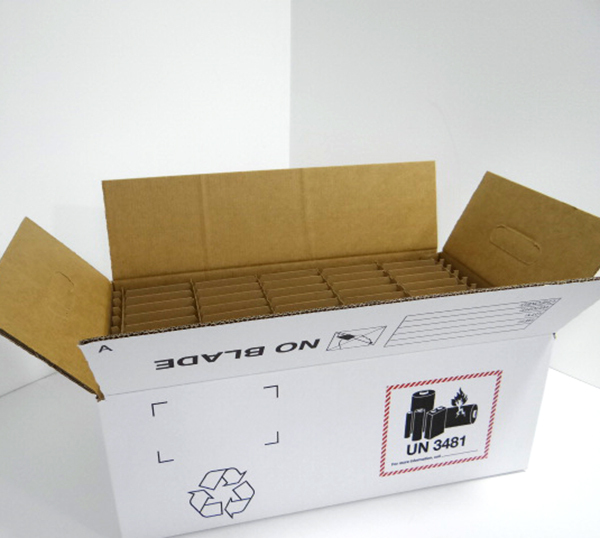 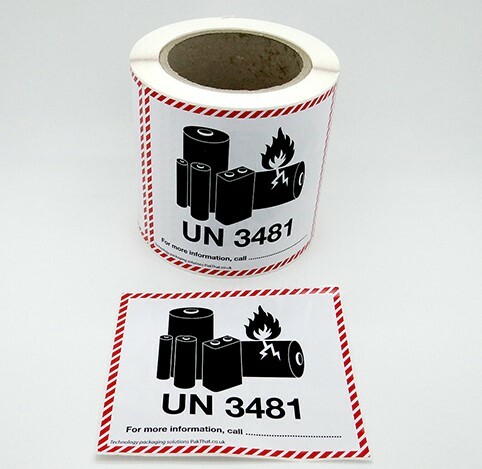 This mobile handset carton is designed to meet and exceed industry standard Drop testing, providing a high level of damage protection and crush resistance during transit.